The Fellowship Square-Mesa Center of Aging Excellence represents innovation in senior adult living. Our Center for Aging Excellence is both a virtual & physical environment that revolutionizes communication & transparency for residents, prospective residents, family members, staff, management & the community at-large. Based on a foundation of lifelong learning our Center of Aging Excellence provides rapid and immediate access to time sensitive and useful information. The Center includes residents, prospective residents, staff & community portals that enable all relevant parties to access information and extend their relationship within their community through a library of new vibrant, meaningful and purposeful resources. 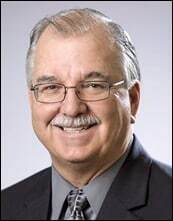 Leveraging learning as a foundation for communication enables transparency and contributes to the social revolution in senior adult living that we know is happening. Our residents become engages: stay engaged and become part of the transformation that is taking place in senior living. For over three years, ALLE Learning has been providing lifelong learning classes every week at Fellowship Square-Mesa. The class topic is different each week and our classes are lively and interactive. Participants have the opportunity to study a topic; recall things thy might have forgotten and often learn new things about a long forgotten but familiar subject. these lifelong learning classes extend into each participant’s life. While we might think that a class on Charles & Anne Lindbergh is only about flight, the Lindbergh’s lives intersected with other famous people (Henry Ford & Thomas Edison, for example) and historical events like The Great Depression and World War II. Other famous people who lived during the Lindbergh’s lifetime become subjects for follow-on classes, resident research or class discussions.  At Fellowship Square-Mesa our life long learning classes are offered to every resident. These classes encourage interaction and contribution. Participants report on what they have learned during the week about a previously studied topic and often return to class with newspaper articles, magazine stories, or notes from a program they may have watched on TV. Take the Fall Risk Assessment.